Just in time for the end of the month, I'm sharing this month's Wendy's Favorite Things. This month's Great Eight features a fabulous frozen treat, healthy snack ideas, and a way to make baked chicken that's juicy and flavored to the bone. I hope you're ready, because this month's selections are really great! 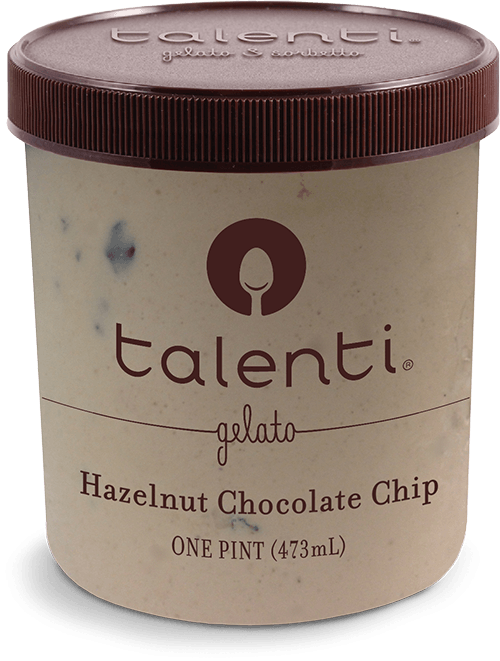 (1) Talenti Hazelnut Chocolate Chip Gelato. Talenti makes some of the most decadent gelato that you can buy. Their silky smooth gelato has been one of my favorite frozen indulgences for awhile now -- I just love their Caramel Cookie Crunch and Sea Salt Caramel flavors! I recently tried a duo of the newest flavors: Salted Peanut Caramel and Hazelnut Chocolate Chip. I obviously have a serious obsession with caramel! Both of the new flavors I tried were excellent, but the Hazelnut Chocolate Chip knocked my socks off! It starts with Talenti's smooth hazelnut gelato...and then adds pieces of toasted hazelnut and dark chocolate chips. Every bite is a fabulous combination of flavors and textures that work so perfectly together. To find Talenti's Hazelnut Chocolate Chip -- and all of their flavors of gelato and sorbetto, visit their online Store Locator. 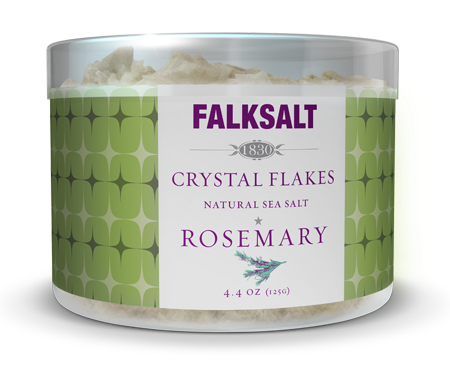 (2) Falksalt Natural Cyprus Sea Salt Flakes. I recently tried Falksalt's line of flavor-infused salts, and I'm hooked! The large flakes of Cyprus sea salt are sprinkled on foods either before or after cooking. They provide a nice salty crunch, and they're infused with a range of seasonings and natural flavorings. 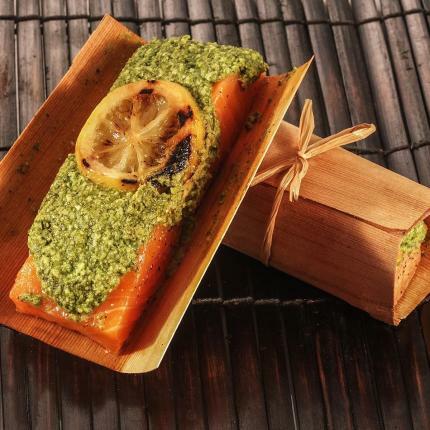 Flavors in the line include Chile, Smoke, Citron (lemon), Wild Garlic, and Rosemary. Each imparts a subtle flavor to whatever food they're added to. I especially love the Citron and Rosemary flavors. Citron is a perfect finishing salt for sauteed fish or roasted chicken, and the Rosemary is delicious on roasted potatoes! 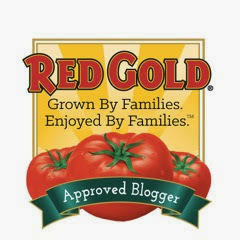 Falksalt can be found at select retailers -- my Texas readers can find it at Central Market. It can also be purchased via the Falksalt online store. (3) KIND Popped Dark Chocolate with Sea Salt. I'm always on the lookout for healthy snacks that also taste great. 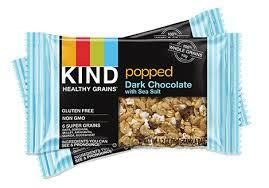 Enter KIND's new Popped Dark Chocolate with Sea Salt snack square from its Healthy Grains line. This delicious bar contains six super grains: oats, millet, brown rice, buckwheat, amaranth, quinoa, oat flour, and popped sorghum. They're a little bit chewy, and the popped sorghum's a bit like popcorn. The bits of dark chocolate and sea salt work very nicely here. It feels like a decadent snack, but it's good for you! Each bar weighs in at 140 calories 2 grams of fiber. To find these tasty treats at a store near you, visit KIND's Store Locator. 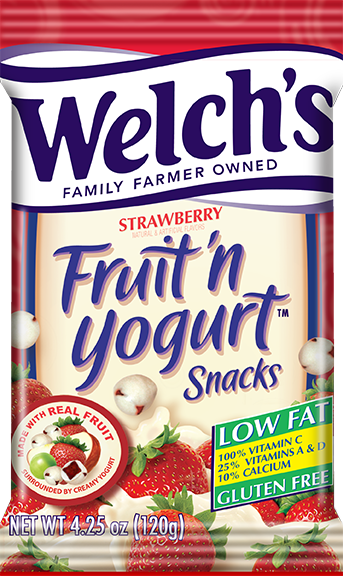 (4) Welch's Fruit 'n Yogurt Snacks. If you're looking for a flavor-packed lunchbox addition or afternoon snack, look no further than Welch's Fruit 'n Yogurt Snacks. These fruity snacks come in both Strawberry and Blueberry flavors and feature a fruity center coated in creamy yogurt. Each box contains eight .8-ounce packets of Fruit 'n Yogurt Snacks. The creamy coating melts in your mouth, revealing a sweetly tart center. Both flavors are delicious, and each packet contains just 80 calories and 1.5 grams of fat. They're also gluten free if that's a dietary concern for you. I enjoy eating them for a quick pick-me-up in the afternoons. They satisfy my sweet tooth for less than 100 calories! Visit Welch's store locator to find Fruit 'n Yogurt Snacks at a store near you. (5) Barney Butter Almond Butter Snack Packs. If you're a fan of peanut butter, have you tried other nut butters? I love experimenting and trying different nut butters, and I recently tried Barney Butter almond butter. I especially love their portable, single-serving snack packs. They're perfect for on-the-go snacks, and I love to take them to work for breakfast. They come in several fun flavors, including Smooth, Cocoa Coconut, Honey Flax, and Vanilla Bean Espresso. Each individual packet contains .6 ounces of almond butter (a little more than 1 tbs.) and about 100 calories. 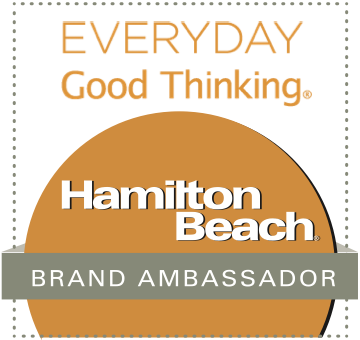 Hint: I love to squeeze Barney Butter onto KIND bars for a tasty and filling breakfast at my desk! 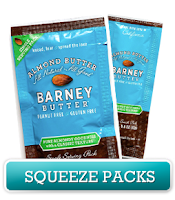 Be sure to visit Barney Butter's website to find these convenient squeeze packs near you. (6) Urban Accents Tuscan Garlic & Herb Chick'n Brine & Bake Kit. 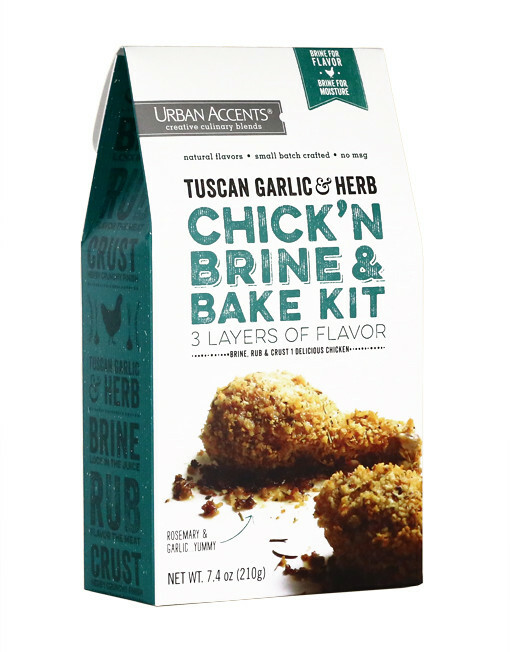 I'm always looking for new ways to cook chicken, and this Urban Accents Chick'n Brine & Bake Kit is a winner! This three-step kit combines an overnight spice brine, herb-accented rub, and a crunchy crumb coating. The end result is baked chicken that's crunchy outside, juicy and flavorful inside. Brine & Bake comes in both Tuscan Garlic & Herb and Nashville Hot & Spicy. Both flavors are bursting with flavor, but I especially loved the garlicky Tuscan Garlic & Herb. Simply combine the brine packet with water and marinate chicken pieces in the fridge overnight. When you're ready to cook the chicken the next day, remove from the brine, add the spice rub, and sprinkle with the crumbs. Then bake. That's it...so easy and so good! Urban Accents Brine & Bake kits can be found at select retailers nationwide. (7) Promised Land Mint Chocolate Chip Milk. Chocolate and mint is one of my favorite flavor combinations, so Promised Land's newest seasonal flavor is right up my alley! Promised Land Dairy is located near San Antonio, and they're very popular for their fun seasonal milk flavors. Their signature Summer flavor is Mint Chocolate Chip. It's rich and creamy, with a distinctive mint flavor. It's definitely a special treat. I especially love to combine it with mint chocolate chip ice cream to make a decadent, over-the-top milk shake. If you have some Thin Mints in the freezer, they'd make a fun addition too! This limited-edition flavor is available at select Walmart locations in Texas, Arkansas, Louisiana, Georgia, Mississippi, Alabama, and Florida. It will soon be available at Kroger locations in Texas, Arkansas, and Louisiana -- as well as select Texas Brookshire Brothers. (8) Home Bistro Meal Delivery. Sometimes I want a home cooked meal...but I simply don't have time to prepare a full meal. Enter Home Bistro meal delivery. This convenient mail-order service allows you to order chef-prepared meals that are cooked, then flash frozen. They arrive to you frozen in a styrofoam cooler. When you're ready to eat, simply heat and enjoy a home-cooked meal! 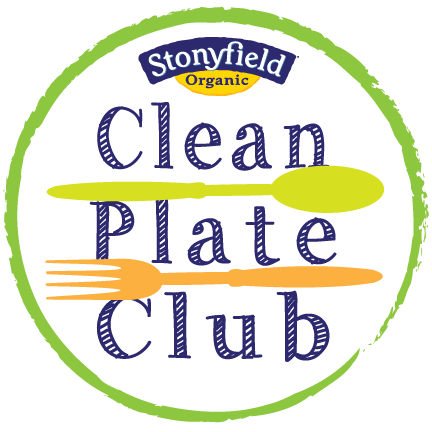 I recently tried a sampling of their products, and I was very impressed with the quality of the food and the generous portion sizes. I tried breakfasts, full entrees, and main dish components. 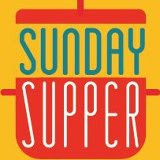 My favorite items include the flavorful Quiche Lorraine, creamy New England Clam Chowder, and the Citrus Pesto Salmon. To check out Home Bistro's full menu of items or purchase, visit their online store. Disclosure: The makers of the products featured provided me with samples to facilitate inclusion. All opinions expressed are solely my own. I only share items that I have tried myself and enjoyed.